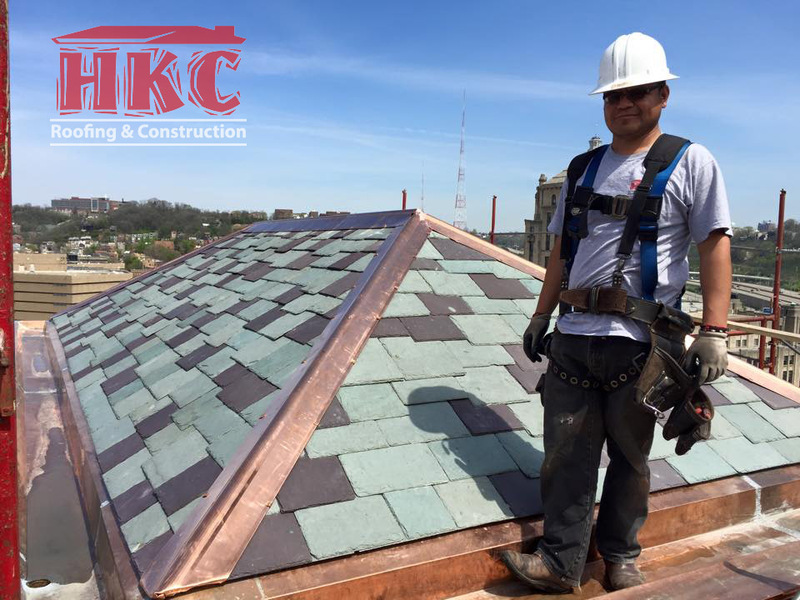 HKC Roofing is a quality focused roofing contractor in Cincinnati, Ohio. HKC Roofing is an industry leader in asphalt shingle, slate, tile, metal and single-ply commercial roofing. Our continued growth requires us to constantly seek out new talent. Apply today if you think you have what it takes to contribute as a technician, manager, or admin. How many years experience do you have at the position you are applying for? Can you provide 3 personal references?